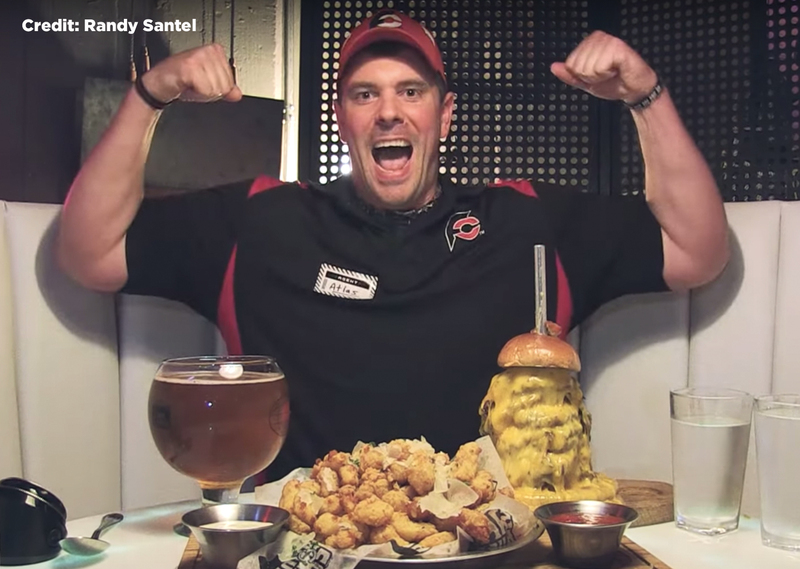 In the most random twist of fate, it appears that a friendly challenge between Wrestling Travel Founder Lee McAteer and the YouTube Professional Eating Champion, Randy Santel has been officially been made. This Super Food Smackdown challenge has been extended after a light Twitter exchange leading up to the Royal Rumble 2019, in Phoenix, Arizona. Santel from St Louis, Missouri in the USA, focuses strictly on winning and promoting restaurant food challenges all around the world!! He has recorded wins in 49 states and 31 countries and won’t be stopping any time soon!! No way in hell I’d spend $13 on that Royal Rumble Burger. The Royal Rumble Burger is a limited edition Burger only available at the event this Sunday. Name a charity and I’m there Randy! 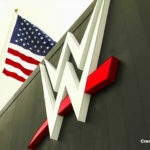 The Charity challenge by Lee has been issued and now the World waits to see if ATLAS and his Team from FoodChallenges.com will accept this WrestleMania worthy match up. Lee McAteer was asked to comment after discovering that Randy was a Professional Eating Machine. His longtime colleague Ross Alcock, spoke on McAteer’s behalf. Stay tuned and place your bets. 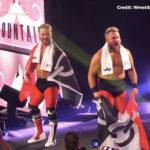 The WWE Royal Rumble 2019 Weekend Begins!